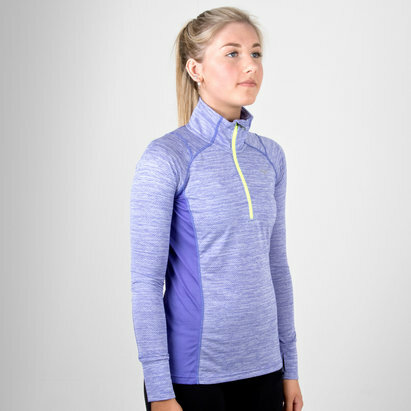 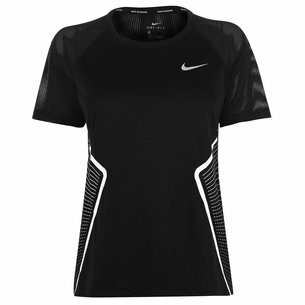 Perfect for training or for wearing casually, pull on this Canterbury Vapodri Ladies Loose Fit T-Shirt. 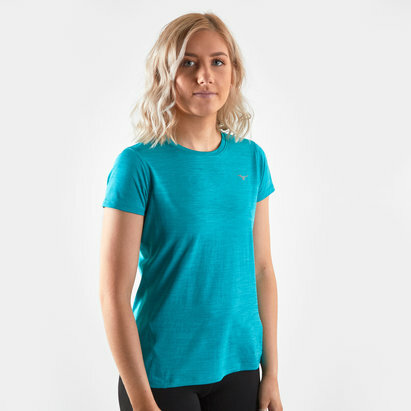 This training t-shirt from Canterbury features their Vapodri technology, which wicks sweat away from the wearer's body, keeping them cool and refreshed. 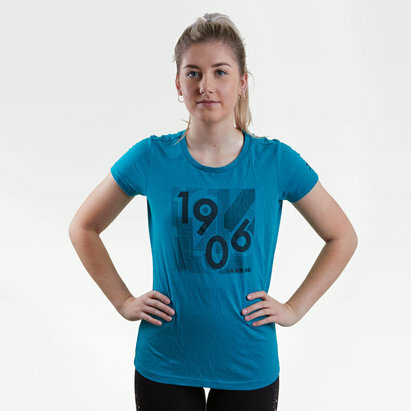 Finished with the famous Canterbury logo upon the chest, and a loose fit design bespoke to women, pull on this Canterbury Vapodri Ladies Loose Fit T-Shirt the next time you train.